Miss Pigeon Vintage shares her top tip for buying the vintage you're lusting after. 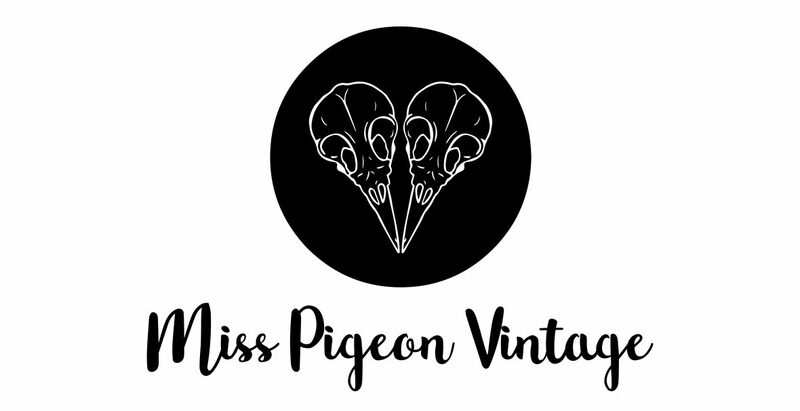 Find out about my new website and how Miss Pigeon Vintage came into being. Here are some of the fantastic people that Miss Pigeon Vintage has had the pleasure of working with, and the lovely stuff they have said.